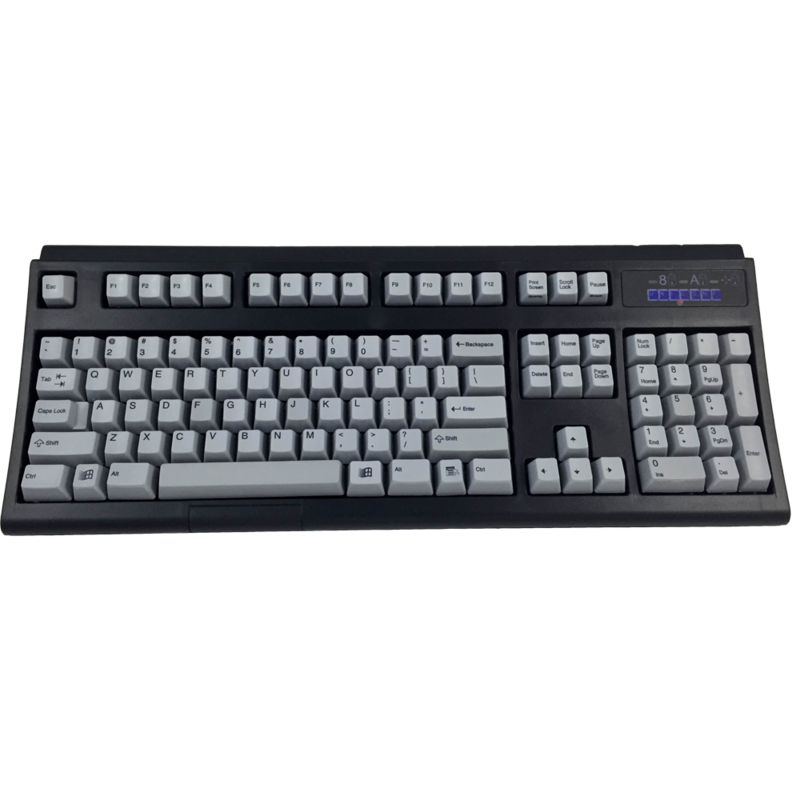 Unicomp is a computer keyboard developer and manufacturer located in the heart of Bluegrass Country, Lexington, Kentucky. We are a small business. We manufacture our products in Kentucky. To compete successfully against products made in Asia, we must focus on producing the highest quality products at the lowest possible cost while providing the highest level of customer service.